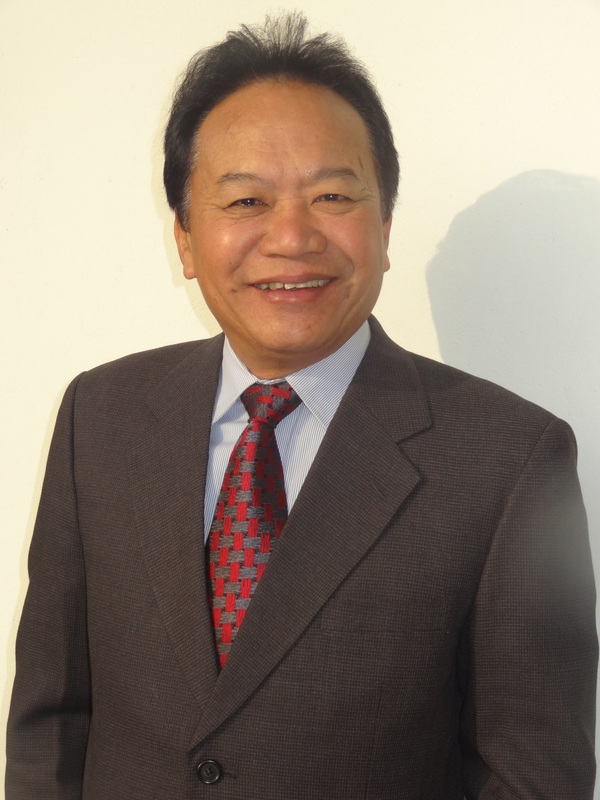 Tek Gurung is a Principal Scientist (Fisheries) and the Director of the National Animal Science Research Institute of Nepal Agricultural Research Council. He has completed his post-doctoral degree on 'detritus food-web based small-scale aquaculture' as Fulbright Scholar at the University of Missouri, USA. He has earned his PhD in Aquatic Ecology from the Center for Ecological Research, Kyoto University, Japan. Tek is currently supervising the Animal Science Research, including fisheries. He is primarily focused on strengthening the SSF by enhancing a water-hydropower nexus approach. In this approach, fisheries are integrated using head or tail waters of hydropower stations in order to improve ecological benefits, especially in small landlocked countries like Nepal. He developed the technologies for farming rainbow trout (Oncorhynchus mykiss) suitable for Himalayan regions, which is being rapidly used in other places with cold and pristine waters. He formed the largest cooperative of fish farmers comprised of 750 families, demonstrating that small-scale fishers can restore environmentally degraded lakes using a cooperative approach. He also developed the technologies for captive breeding of Tor putitora, an endangered fish highly in demand across the globe. TG: I'm currently focused on advocating and lobbying for more policy supports to enhance the small-scale aquaculture and fisheries. I support clustering or grouping of SSF under a bigger umbrella, so all small-scale farmers can be transformed into a cooperative, open to commercialization. I also advocate to protect riverine fish, which can be achieved through several approaches: establishment of native fish hatchery in regulated rivers for hydropower or irrigation for stocking offspring downstream and upstream; promulgation of the nexus theory of head or tail water use for promotion of SSF; adoption of small-scale aquaculture for generating income and livelihoods for low-income fishers living close to the river banks; and inclusion of marginalized ethnic fishers in fishing tourism activities to improve their income and job opportunities and to protect valuable indigenous fish from overfishing. I am also involved in safeguarding wetland-depended small-scale fishers' interest in sub-tropics and tropics by establishing trade-offs between fisheries and pesticide-based crop production. TG: SSF, although undeniably a large sector, are poorly coordinated and disorganized. In order to achieve sustainability at the grass root level, the fishers and farmers associated in SSF should be well organized and coordinated. For securing sustainability of SSF, it is essential that they are prioritized at a policy level. For this to occur, we need policy makers that have a deep understanding of fisheries.